Personal Injury Law – The Law Office of Kari L. MacDonald, P.A. Florida has complicated insurance and personal injury laws. 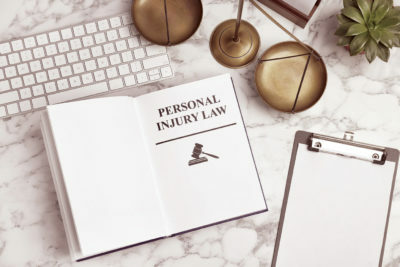 It is important to seek professional advice as soon as possible after a car accident so that you don’t lose out on important rights and benefits.